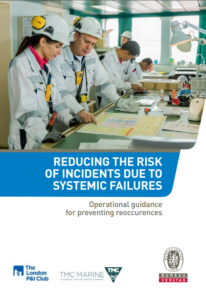 The guide 'Reducing the risk of incidents due to systemic failures' is based on the partnership of Bureau Veritas, TMC Marine, the casualty and salvage experts, and the London P&I Club, to highlight the challenges in shipping, with the goal to prevent injury, loss of life and damage to ships and cargo. 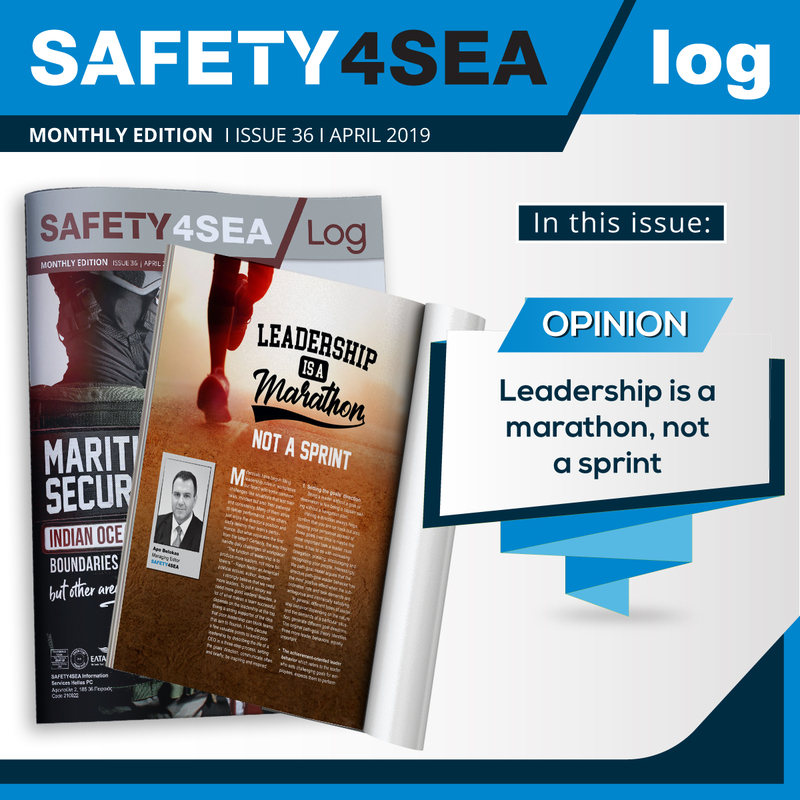 Mainly, the booklet focuses on enhanced onboard systems to be in line with the requirements of the ISM Code’s Safety Management Systems to reduce risk and develop a culture of continual improvement. 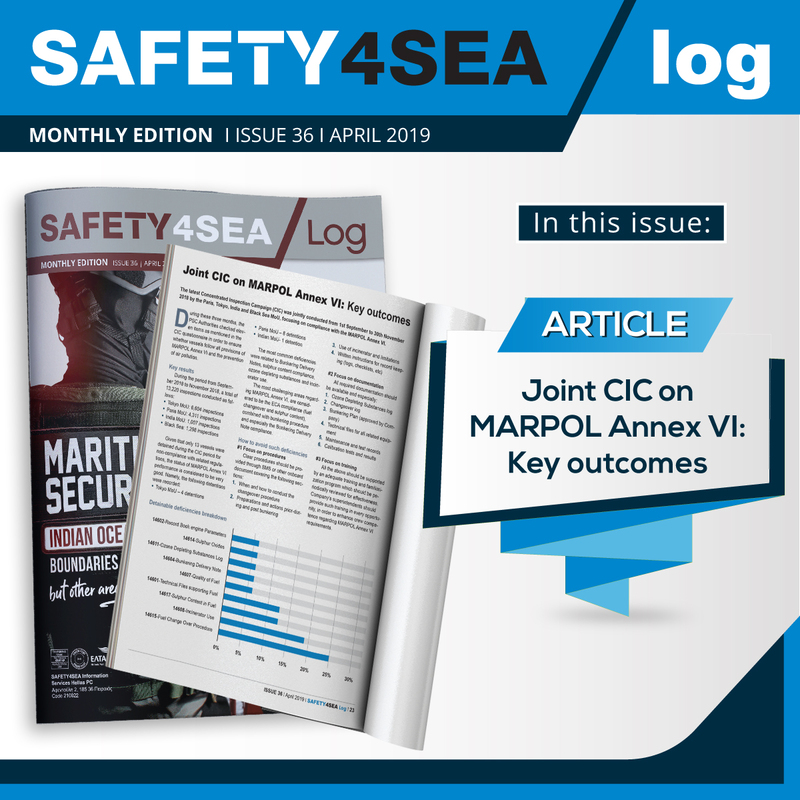 The publication provides an insight on systemic failures on board ships in response to a global trend of increases in system deficiencies related to the requirements of the International Safety Management (ISM) code. Generally, systemic failures result to vessel detention by the port state control, to pollution, to injuries and fatalities. According to the guide, the two main causes of systemic failure is non-compliance with the SMS in place on board the ship, or an ineffective SMS. It is of a great importance to review the guidance and the procedures given by the SMS to ensure crews' and environment's safety. In addition, it provides advice in order to prevent any possible failures. Important elements highlighted in the report are the management of change, as well as work planning meetings and the importance of a Permit to Work system. Moreover, the SMS is a "living" system that need adjustments according to changes in regulations. This should be done through the circular process of continuous monitoring and improvement as shown below. 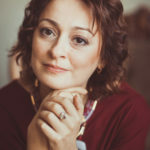 The SMS should incorporate an effective management of change policy to make sure that new or replaced equipment does not bring risks and will only provide benefits. Yet, the changes could have positive results under proper training. 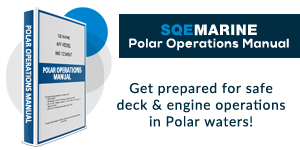 To prevent systemic failures, seafarers should be aware of changes taking place in the working environment, as changes in weather, other works occurring onboard or new added inexperienced personnel. The guide focuses on work planning meeting, emphasising on routine daily work planning meetings, including the ship’s safety officer. As a result, work planning meeting has to make sure that operations and maintenance tasks are correctly planned and managed. Ensuring staff are properly trained for the task. Time limits on the validity of PTWS. 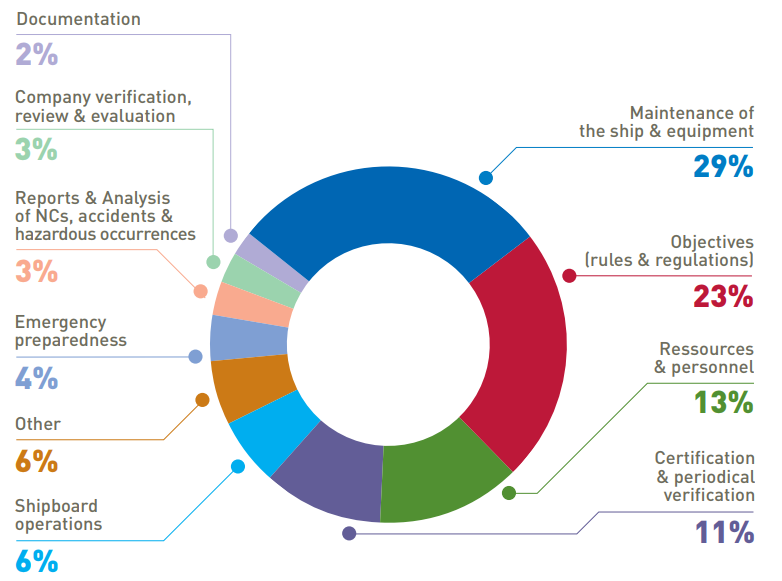 The above graph highlights the most crucial non-conformities found during an ISM audit onboard vessels, published by Bureau Veritas on behalf of Flag Administrations. 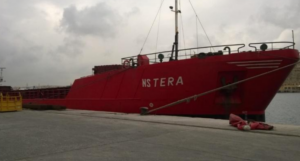 This data confirms that enhancing the safety management system will reduce the probability of ships being detained. Laurent Leblanc, Marine Operations Vice President, Bureau Veritas, commented that by experience he understands that marine casualties, incidents and risk are rapidly increasing. How many times have we read an example of an enclosed space incident where one, two or more seafarers have lost their lives? The approaches detailed in this guidance can help prevent accidents and the associated human, environmental and economic damage and losses. Additionally, Carl Durow, Loss Prevention Manager, London P&I Club, noted that the report will help members avoid accidents caused by systemic failures. 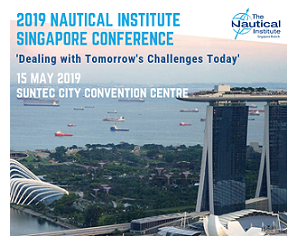 Simon Burthem, Chief Operating Officer, TMC Marine supported that the efficient management systems are important in order to protect not only the personnel, but the environment as well. Concluding, the circular nature of the SMS is its most important feature. In the age of technological development, management of change is a vital risk control measure. The PTW system ensures that potentially dangerous work activities are conducted in a manner that protects life, the environment and property. Before starting operations there should always be a toolbox meeting.